itu charnya buat sendiri atau cuma pilih char di plot cerita? 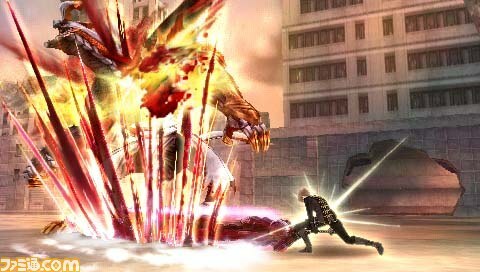 terus gameplay nya sama kaya MH ya? 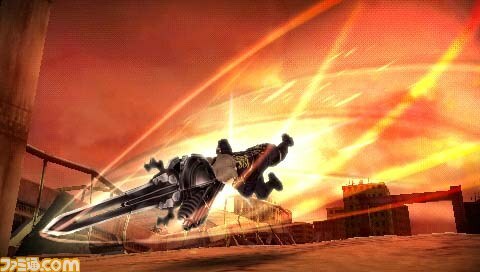 Wah, mantep neh game keluar squel nya.. btw, yakin neh bwat psp? 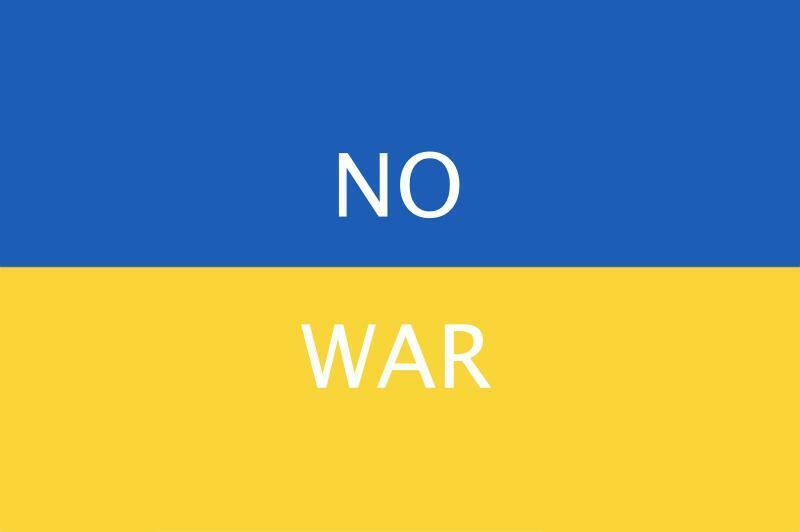 senjatanya di tambah hamer dan spear ya.. gun ny apakah ada variasi lainnya? tgl release jpnnya blom ada ya? 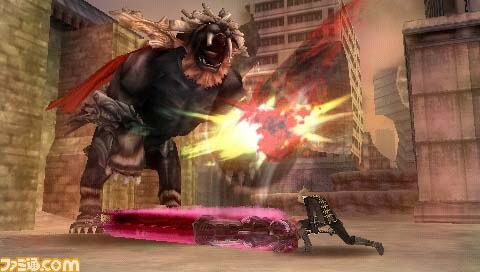 Namco Bandai has finally restarted its promotional push for God Eater 2. 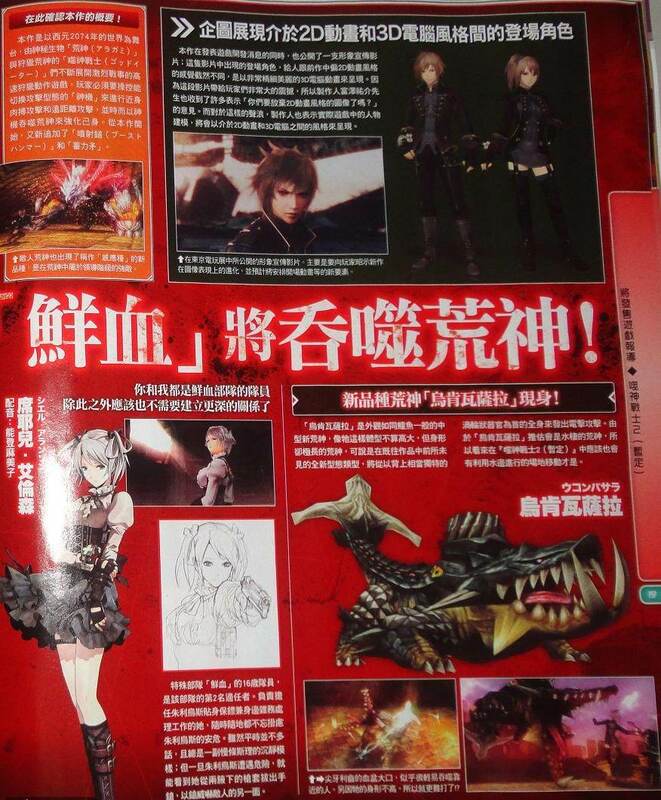 Famitsu has a five page look at the sequel this week. There have been a few changes since we last saw the game. 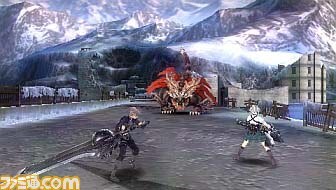 While the platform is still PSP, the visual style has been redone. 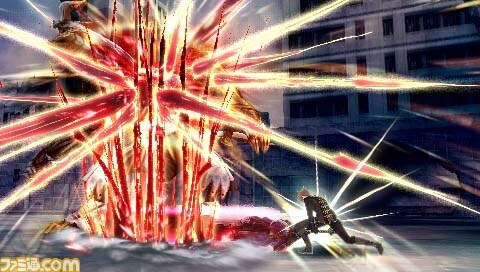 Even more mysteriously, Famitsu says to expect a major surprise this Fall. 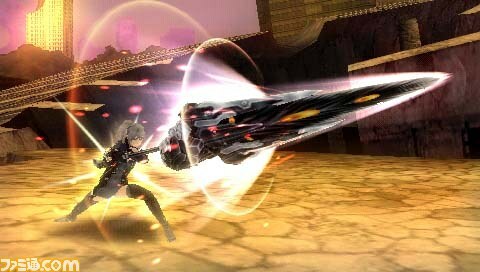 Famitsu lists God Eater 2 with a 2012 release time period. 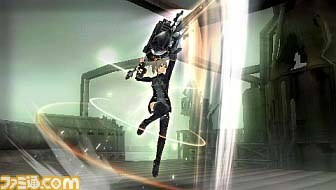 第34回は「GOD EATER 2(仮題)」を特集！あの大人気&# 12466;ームが再び始動（REBOOT）しま& #12377;!! 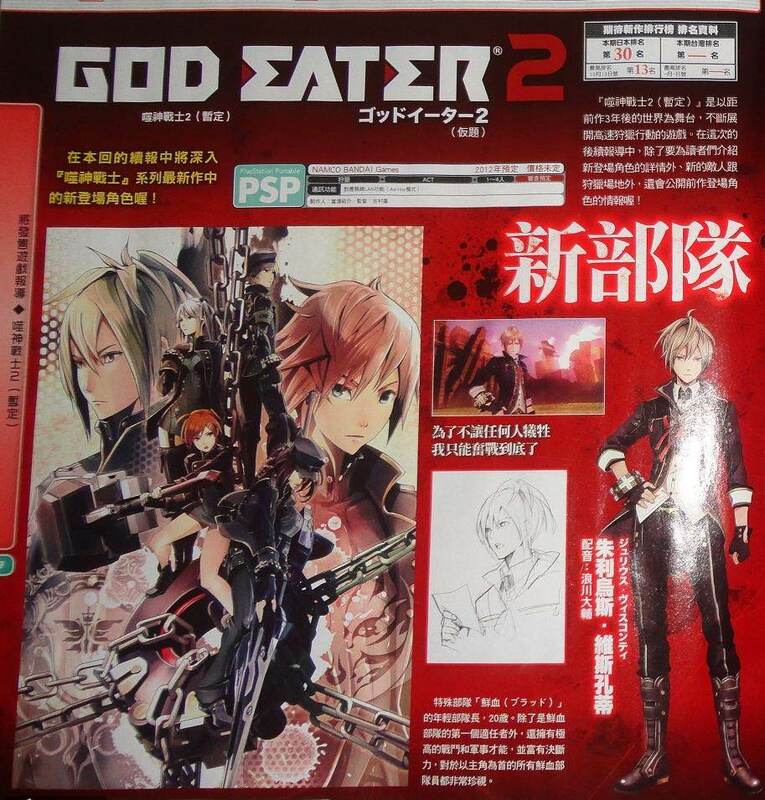 34th " (tentative title) GOD EATER 2 features a "! Game popularity that is again starting to (REBOOT)!! 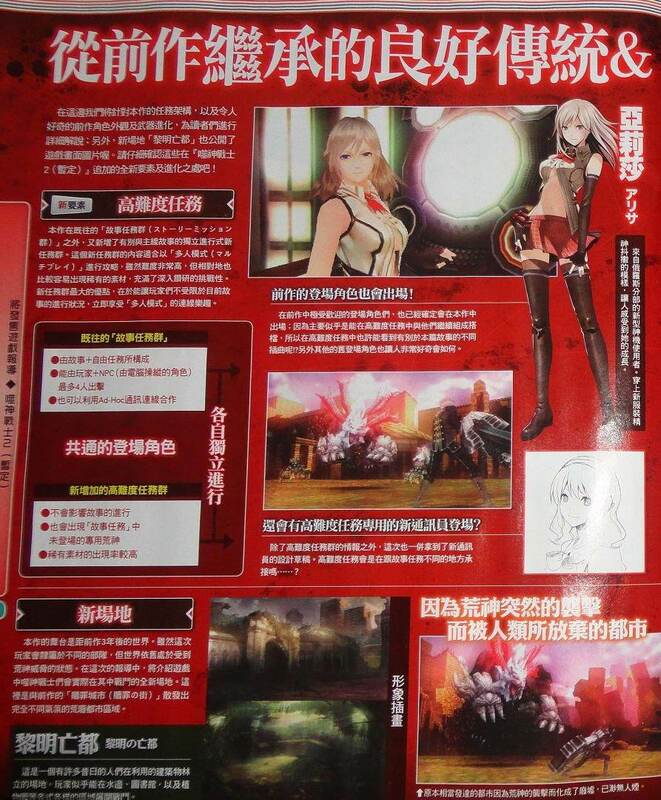 "GOD EATER 2 (God Eater 2) (tentative)" What is it? 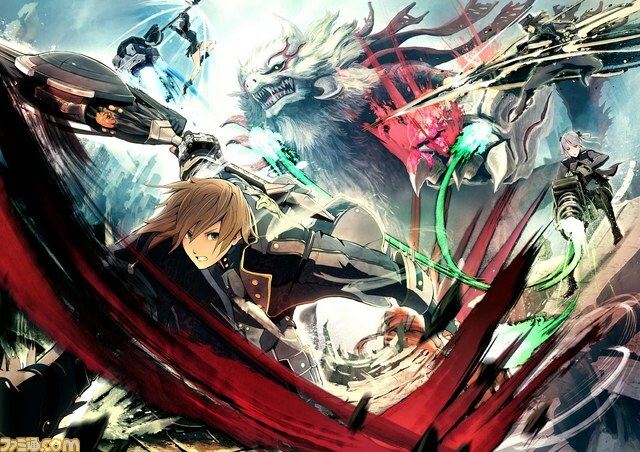 A fierce battle to expand their "God Eater" person on the world stage after three years from the previous work, and "Aragami" mysterious creature, hunt it. 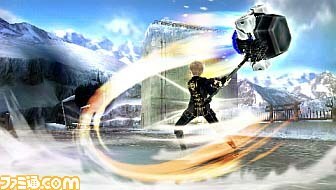 Players manipulate the "God machine" is switched to freely form sword form and guns, to strengthen themselves with God sometimes devour the enemy machine. 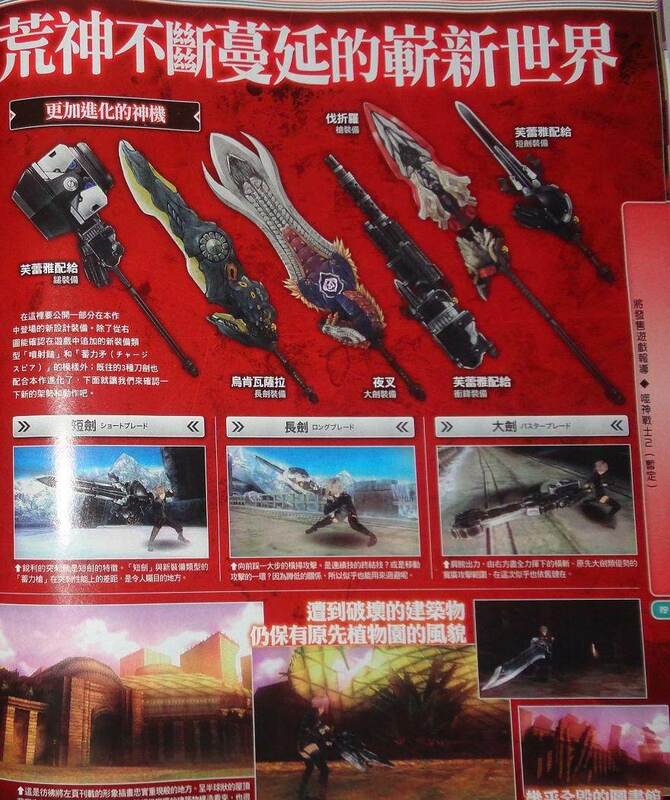 God machine, as well as traditional short blade, long blade, blade Buster, boost hammer and spear charge has been newly added from this work. 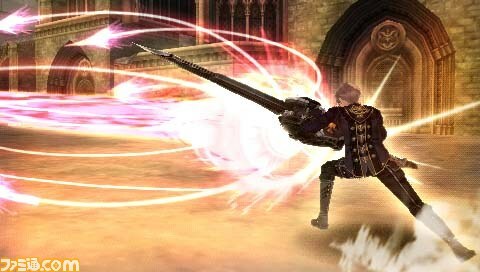 To evolve a player, if you do a specific attack against the enemy, to "Brad Arts" special technique attack action! This arts and knock down the Blood, evolved further, he will allow a more powerful attack. This mortal evolution, even if you do not particularly aware of the player, the natural tendency to evolve with the habit and action of his or her actions. There is also a technique that can branch in the course of evolution, it seems Brad is also a rare arts can be learned by meeting special conditions. 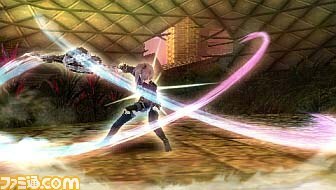 Brad Arts, will be provided to all parts of the blade of course. 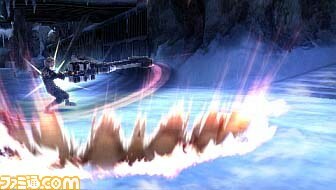 Brad seems to evolve not only arts skill blade or special charge of the Buster crash, and the edge of the long impulse blade, cut up in the air as well as combo attacks and by the □ button. 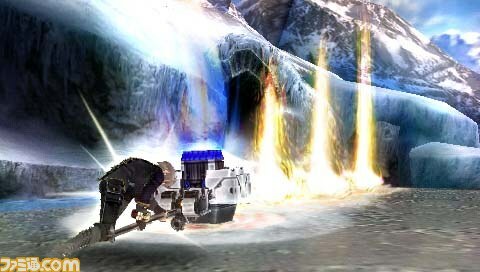 In addition, Brad arts, but can learn even if it meets any number of conditions, you can use the player during the mission becomes a kind.